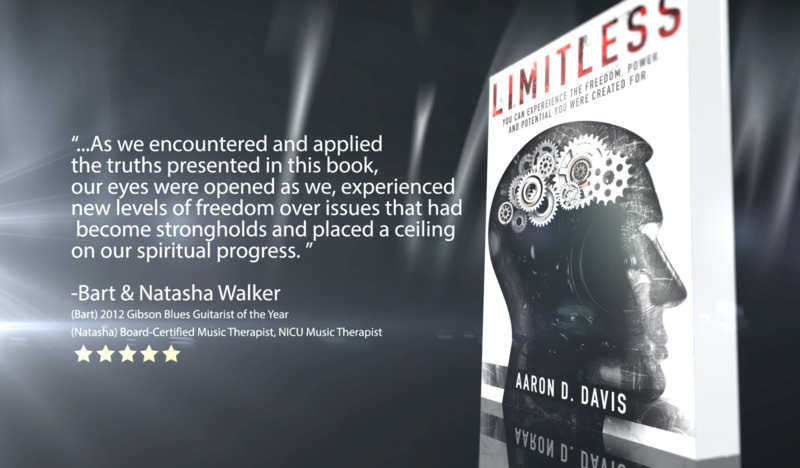 Limitless – FRIDAY ONE DAY SALE! 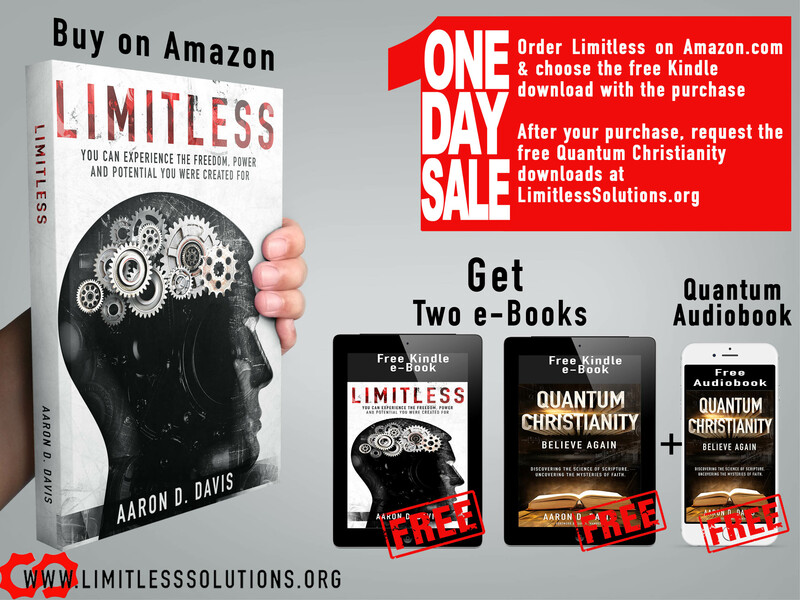 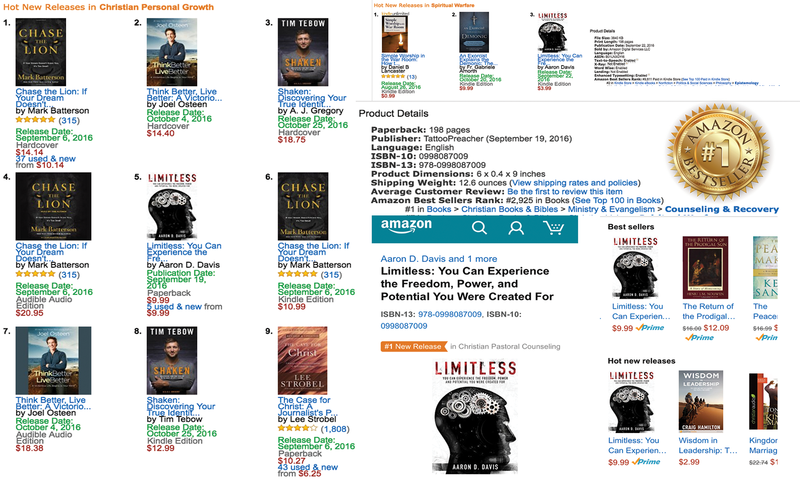 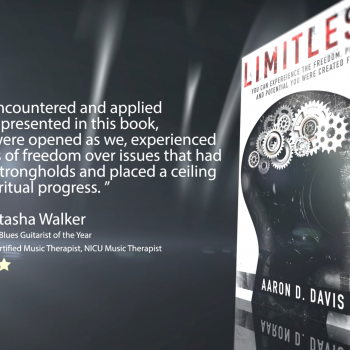 If you purchase a printed copy of Limitless from Amazon, They will give you an option to download the digital ebook copy of Limitless for free and I will give you a digital ebook copy of my best selling book Quantum Christianity and the Audiobook version of Quantum Christianity for FREE! 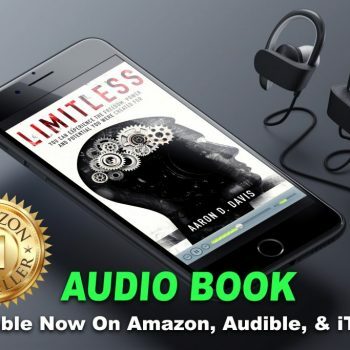 To receive the downloads for the free Quantum Christianity ebook and audiobook, after purchasing your printed copy of Limitless fill out my contact form on my new website, www.LimitlessSolutions.org/contact and request your download. 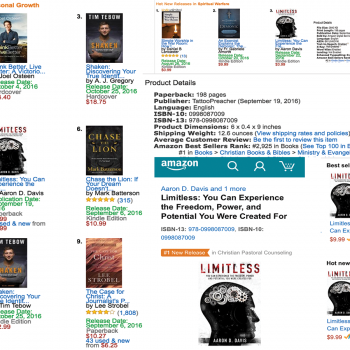 Limitless is #1 Best Seller!